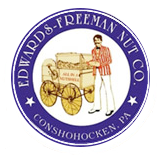 Sea Salted Chocolate Caramels from Edwards Freeman Nut Co. 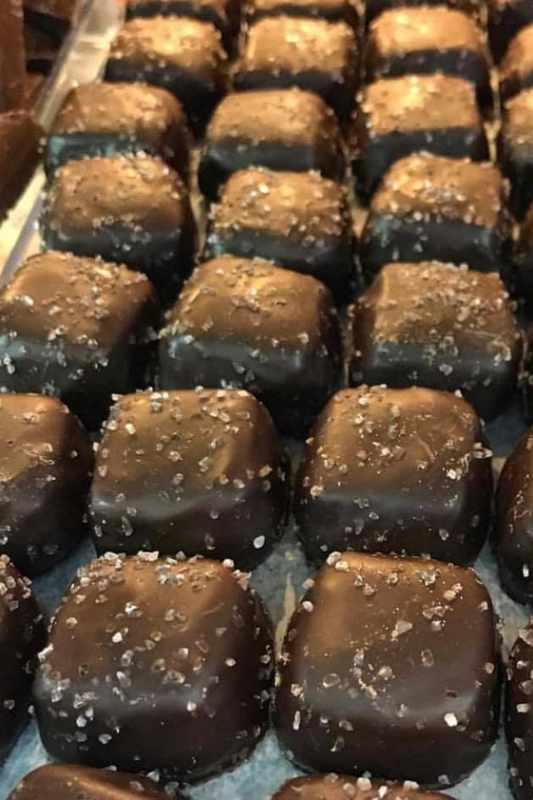 These sea salted chocolate caramels are sure to please the foodie on your gift list. 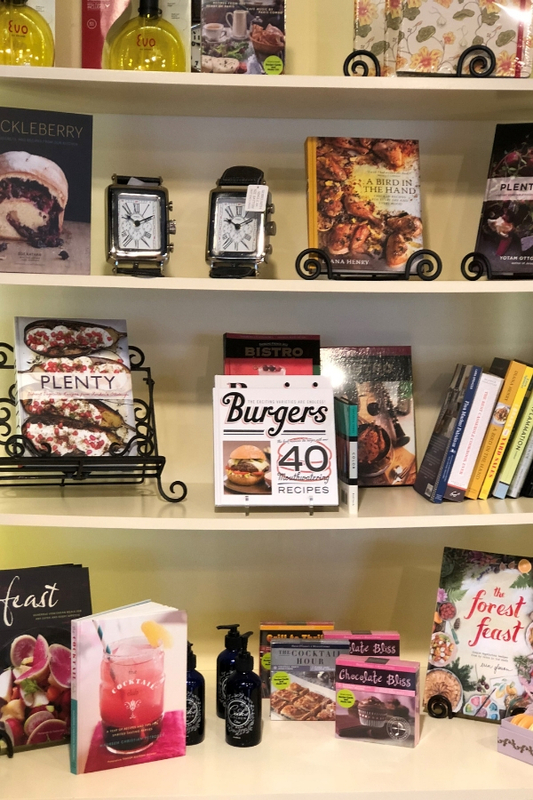 From a book on burgers to Eric Gleeson’s The Forest Feast: Simple Vegetarian Recipes from My Cabin in the Woods, Free Reign has a book to satisfy every palette. 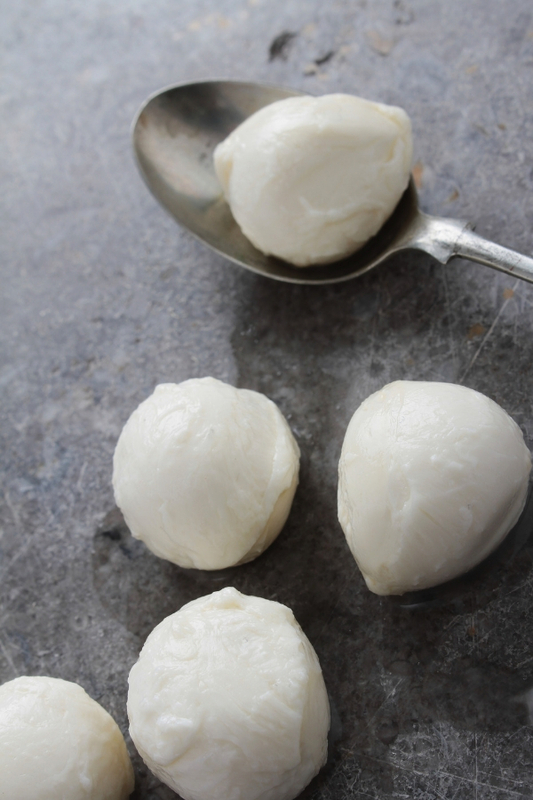 Taught by Chef Will Langlois, learn how to make fresh Mozzarella and Ricotta Cheese and impress everyone at your next dinner party! 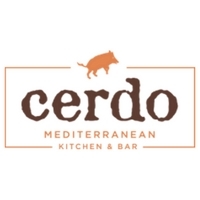 Spend the night drinking, eating, and learning at Cerdo Restaurant The night includes drinks, food, and the supplies for making both fresh mozzarella & ricotta cheese! 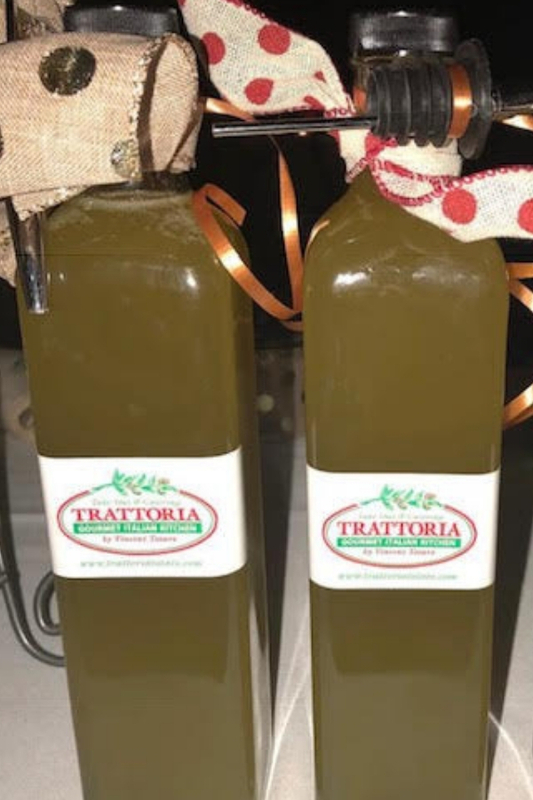 Garlic infused olive oil from Best of Conshy (BYOB) Trattoria Totaro. 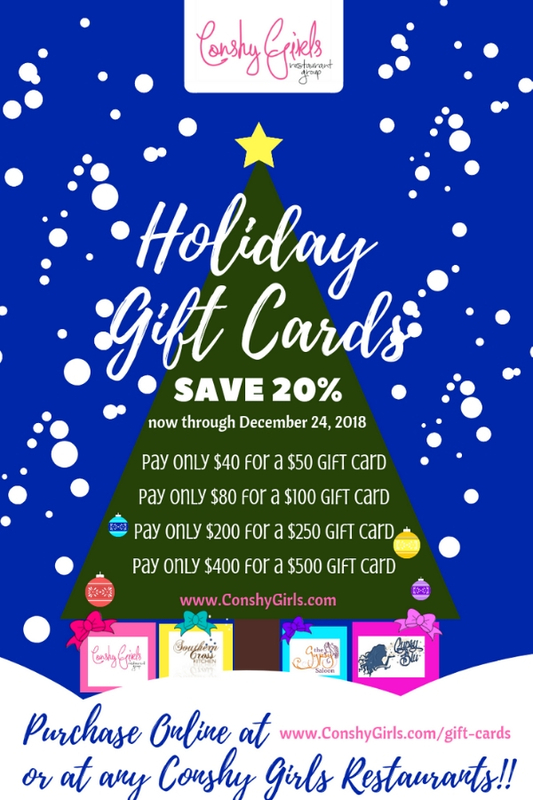 Give the gift of great taste this holiday season with a Conshy Girls Gift Card, valid at Southern Cross Kitchen (Conshohocken), Gypsy Saloon (West Conshohocken) and Gypsy Blu (Ambler). 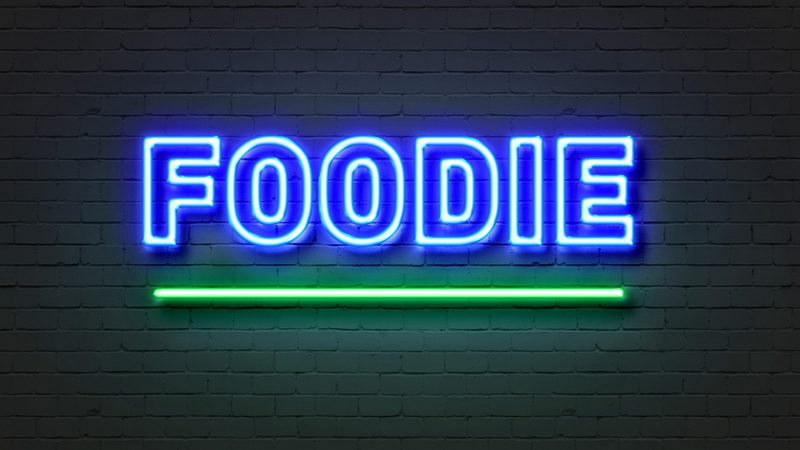 As an added bonus, receive 20% off all gift card purchases from now through December 24th! 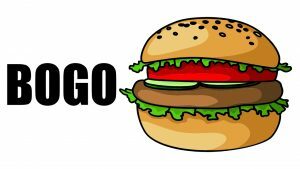 Available for purchase online or at any of the restaurants.